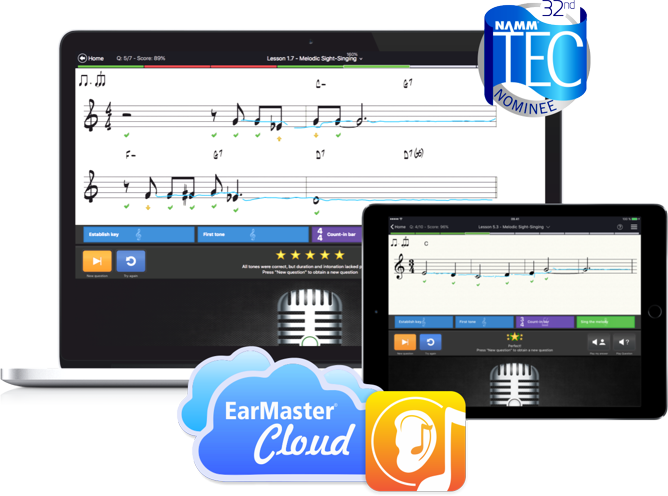 EarMaster Cloud will soon be available as a subscription for private users and music students. Right now, we're still in the testing phase but the system is operational and ready to use. We are therefore inviting a few selected users to get on board before the official release. Please notice that for technical reasons, this early access is not yet available to users based in the European Union.